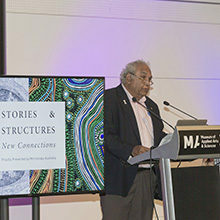 MyScope is a finalist in the Education and Community Services category of The Australian Innovation Challenge. 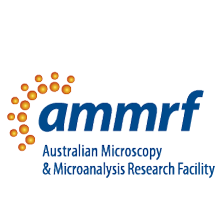 This acknowledges MyScope’s significant contribution to the Australian research environment through building microscopy skills and competency. 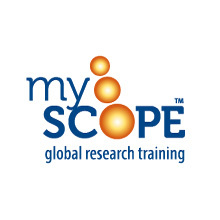 Through structured learning with resources including virtual instruments, MyScope is making important microscopes more readily available for experienced researchers. By improving novice users’ core knowledge, hands-on training time on real instruments is noticeably reduced. 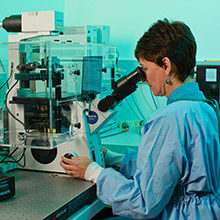 These efficiencies all contribute to increased research outcomes.